At South River Eye Care, our optometry staff works together to ensure your visit is comfortable and completed in a timely manner. We have a qualified team of professionals that will work around your busy schedule and address any questions or concerns prior to the appointment. Whether it’s a general eye exam or treating a condition that requires an in depth diagnosis, our team provides undivided attention to each patient so we can evaluate a plan based on your needs and our professional opinion. Our Doctors offer full vision examinations and will diagnose and treat an array of eye diseases and conditions to keep your eyes healthy! 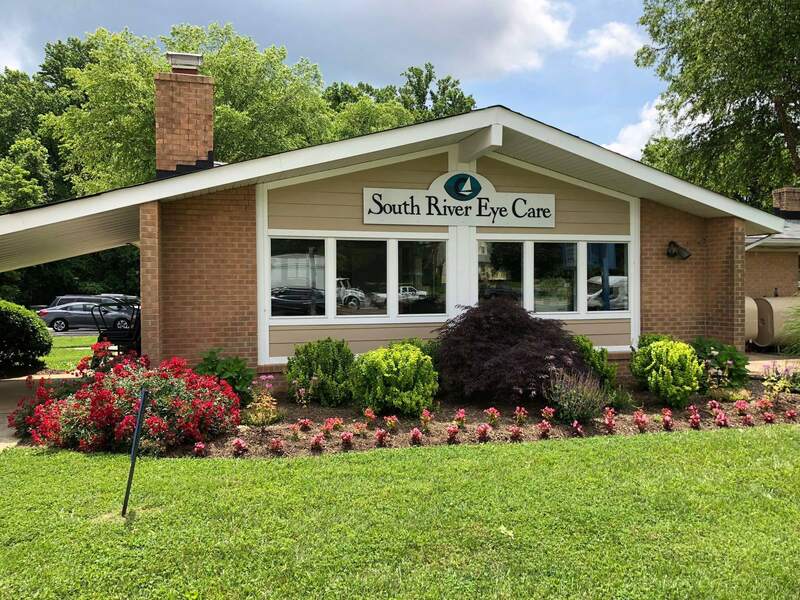 Click here to meet the team at South River Eye Care. We offer our patient forms online to expedite your appointment. The staff was professional and courteous and they kept me calm through the entire process. Dr. Beling is very knowledgeable and thorough in her exams as well as in any explanation of conditions, options, and next steps. Her staff are all friendly and welcoming. Love the selection of frames! i just recently visited South River Eye Care in Edgewater . I found my experience to be great! DR. Beling and her staff really made you feel welcome and confident they new and cared about your overall eye exam. They really took their time answering any questions I might have had. Even when I keep asking to see the chart over and over again ... my bad .. Dr. Biling didn't seem to mind. I would highly recommend anyone to go there. Very PROFESSIONAL!! I’ve been a patient at South River Eye Care for several years and just wanted to give kudos to a wonderful practice. It is evident that both the doctors and staff really care about their patients.